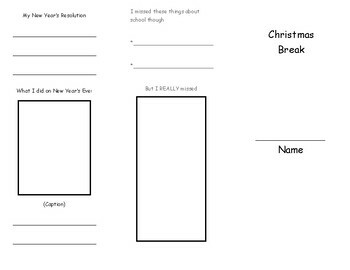 This tri-fold is a nice way to transition back to school after the holiday break. Children are excited to share with their friends about their break. 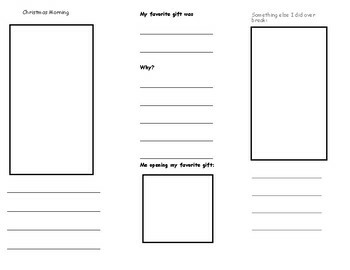 This could be used whole group or even share with small groups. Copy the tri-fold back to back and fold in thirds.